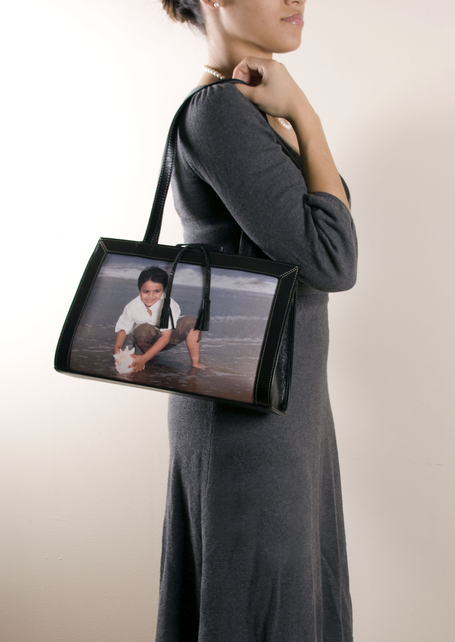 A pretty petite version of the Italian Splendor handbag that you'll never want to leave home without. 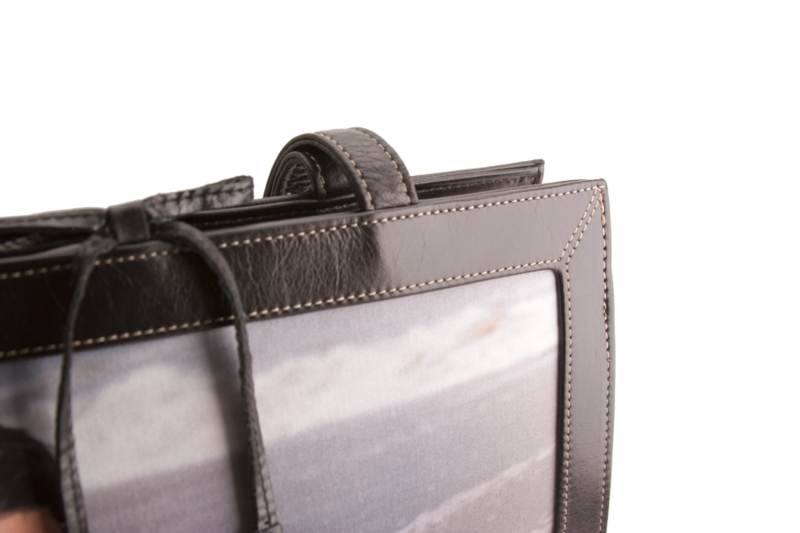 Built with a full length deep divider zipper pocket as well as cell phone, mirror and smaller zipper pocket, this bag has plenty of places to pack what you need and keep it organized. 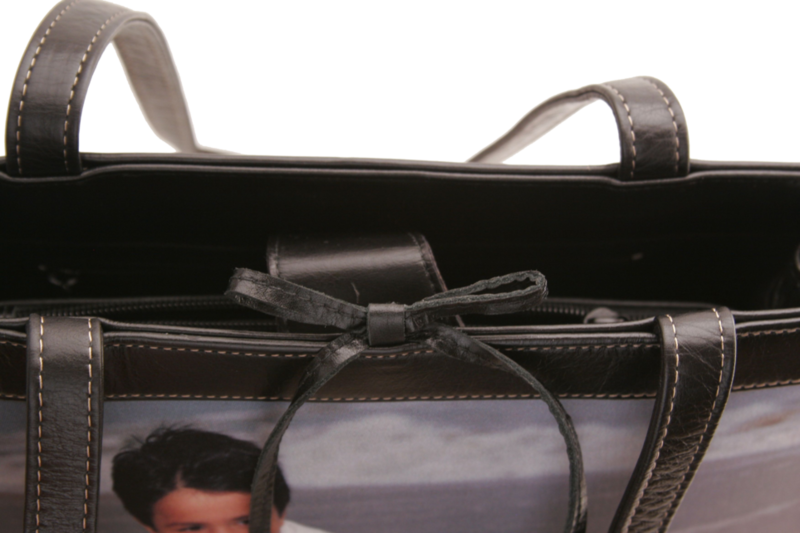 The Italian Delight bag features genuine Italian leather to frame your image and is beautiful enough to take anywhere you go!